Guapi Assu Ecological Reserve (REGUA) has added another 62 acres (25 hectares) of Atlantic rainforest to its protected area, thanks to funding from World Land Trust (WLT). The newly acquired property lies in the Upper Guapi Assu watershed, adjoining the existing reserve boundary. Most of the new property is secondary forest, although there are areas of old, overgrown banana plantations and a small patch of grassland which can be replanted. 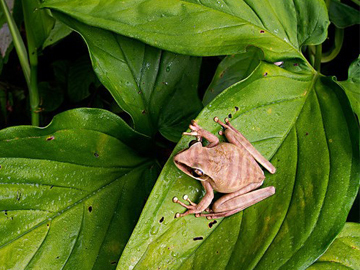 The Atlantic rainforest is one of the most diverse and biologically rich areas of the world. 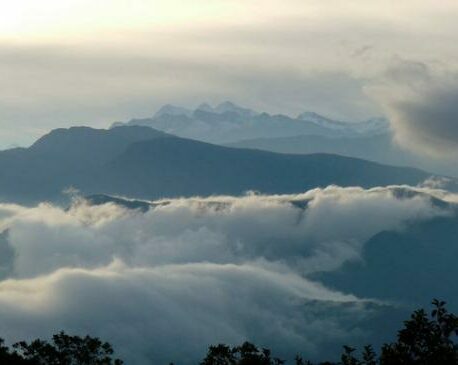 REGUA is home to 55 mammal species including the Brown-throated Three-toed Sloth (Bradypus variegatus) and the Woolly Spider Monkey (Muriqui Brachyteles), which is critically endangered. 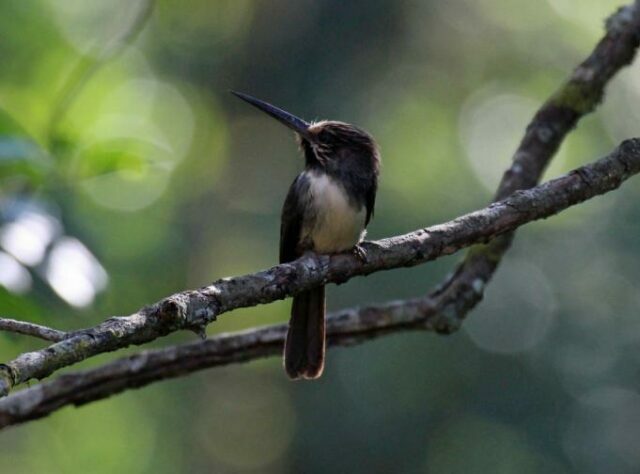 It also provides shelter for more than 450 species of birds including the Three-toed Jacamar (Jacamaralcyon tridactyla), which is endemic to Brazil and vulnerable. The property was a priority purchase for a number of reasons. It contains good quality forest, it increases the area of protected forest and it can be patrolled by REGUA’s rangers including Keepers of the Wild Antonio Teixeira Nunes and Messias Gomes da Silva. Three quarters of the property lie within the limits of Três Picos Park, which means that in due course REGUA can apply for Private Natural Heritage Reserve status (RPPN) for the small area outside Três Picos – 16 acres (6.5 hectares). Under the RPPN programme, land use is restricted to research, environmental education and ecotourism in perpetuity. REGUA’s reserve protection and reforestation work within the Upper Guapi Assu watershed means that it is now a prime conservation area for Rio de Janeiro state`s precious Atlantic rainforest. The NGO was officially formed in 2001, and over the years its Director, Nicholas Locke, has gradually expanded its boundaries as properties and funds have become available. WLT has been working in partnership with REGUA since 2005, and has supported land purchase, tree planting, and funds Keepers of the Wild (reserve rangers). Thanks to REGUA’s conservation work, the area maintains high levels of biodiversity, which encourages scientific research and tourism. There is less land available for developers and reforestation of degraded areas provides employment. The generation of jobs boosts the economy and gives local people a stake in environmental protection. The involvement of local people is of prime importance in developing community support for conservation, which has contributed to REGUA’s overall success. The purchase was completed in September 2013. Funds for the purchase came from corporate and individual supporter’s donations. You can support more land purchase and protection at REGUA, by donating to WLT’s Action Fund or to Keepers of the Wild. In both cases, please specify REGUA in the comments box on the donation form.